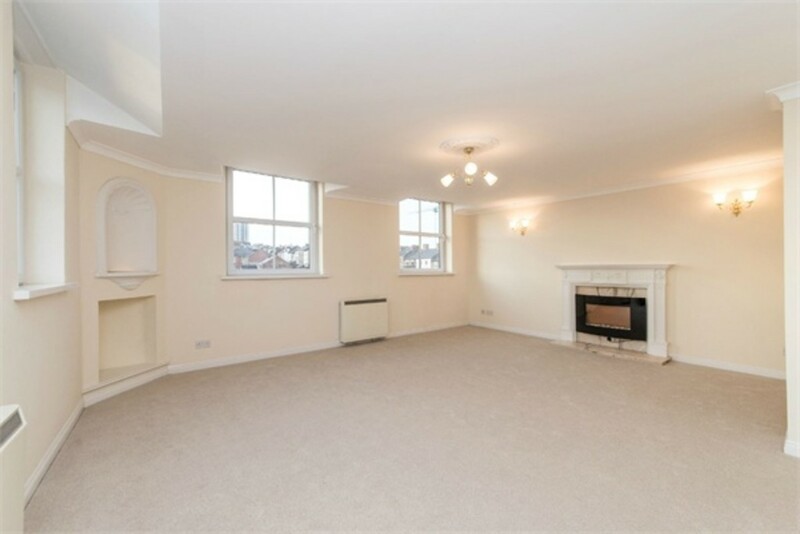 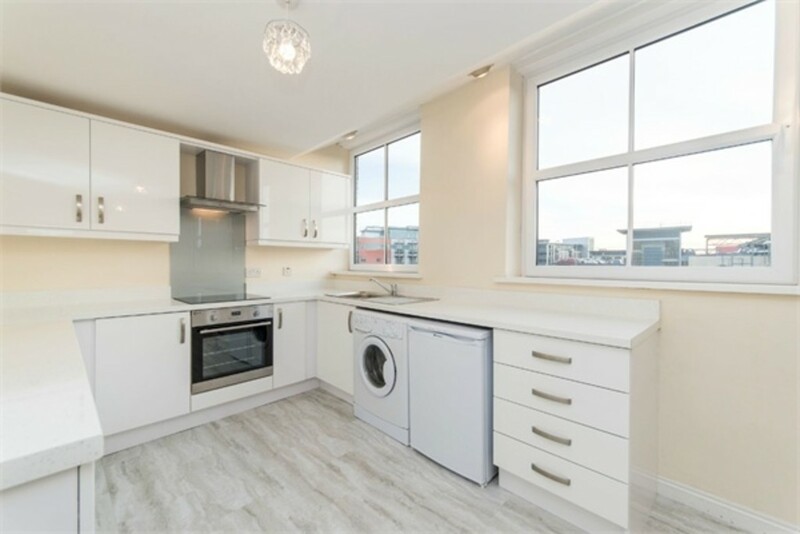 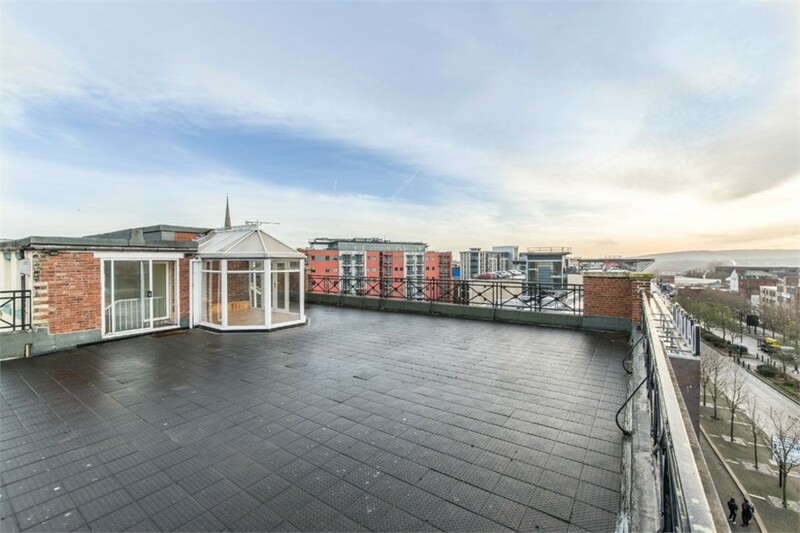 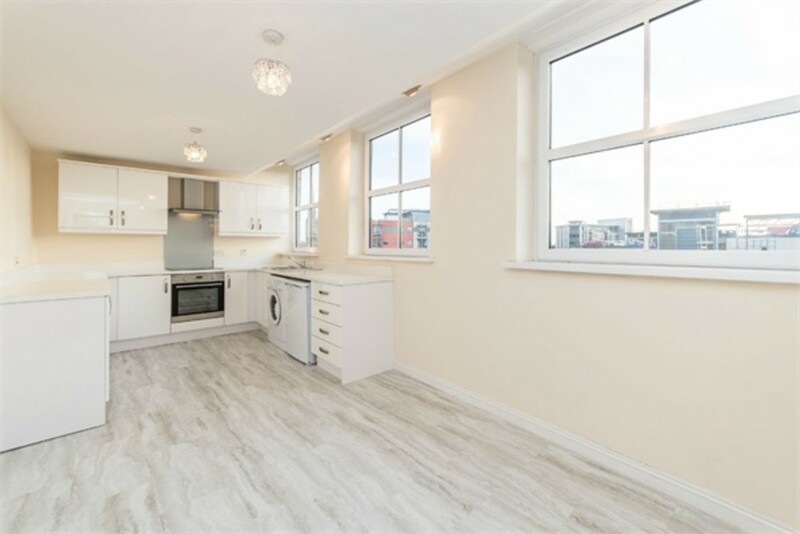 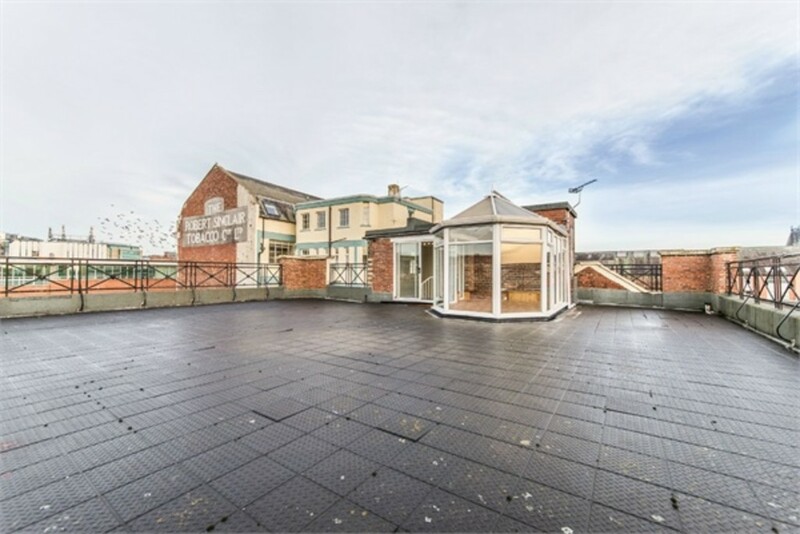 Stunning and unique penthouse apartment with a breathtaking private terrace occupying the entire roof of this converted building in the centre of Newcastle. 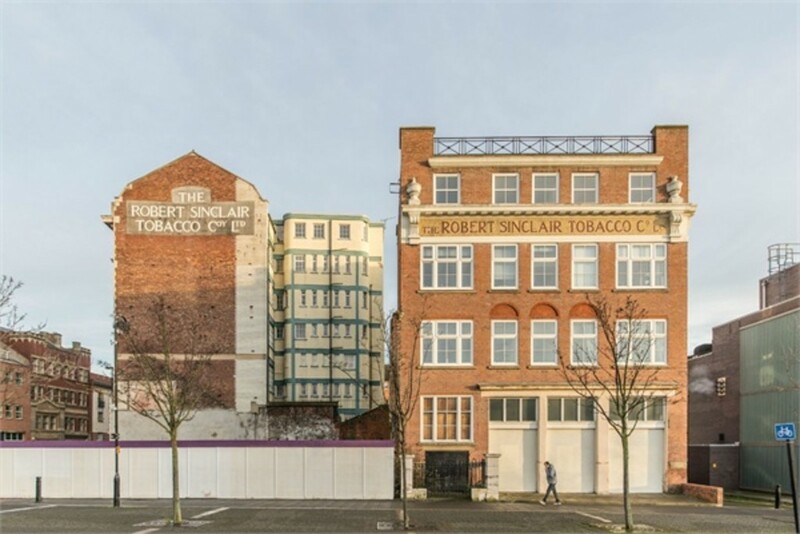 The famous Robert J Sinclair building is situated next to Westgate Road and St James' Boulevard, and is a short walk to Central Station. 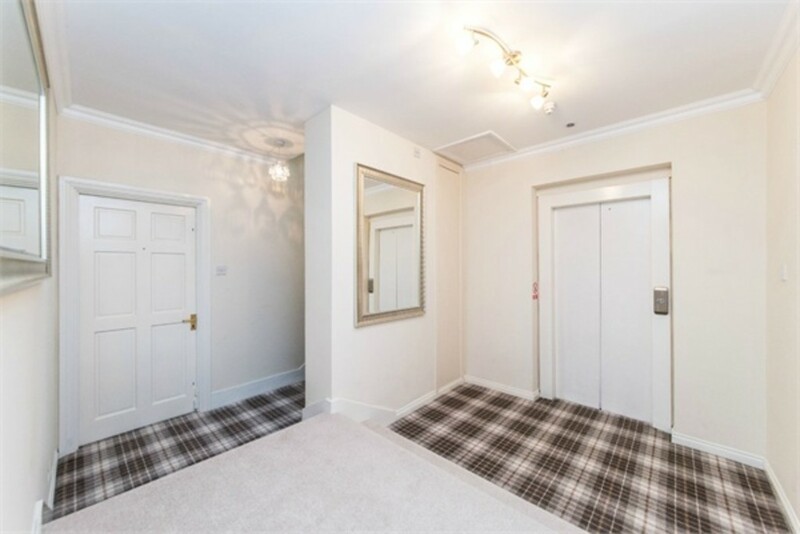 There is a private lift from the car park to the top floor, leading into the apartment's lobby. 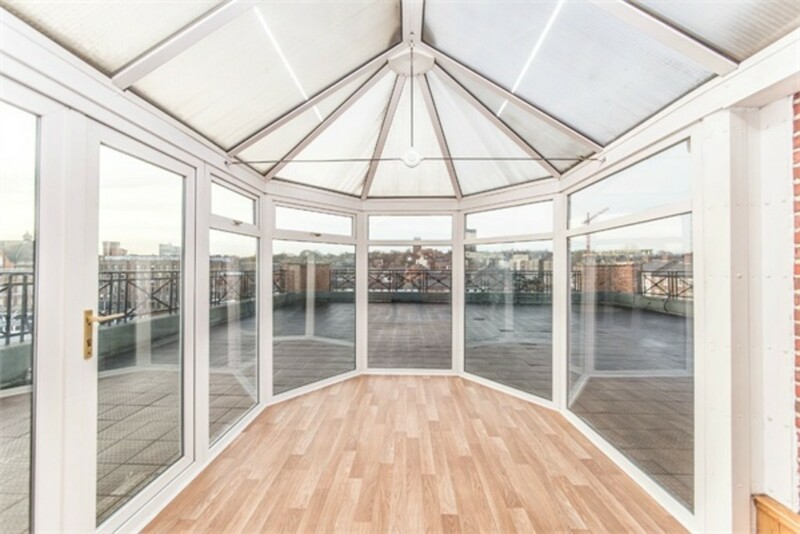 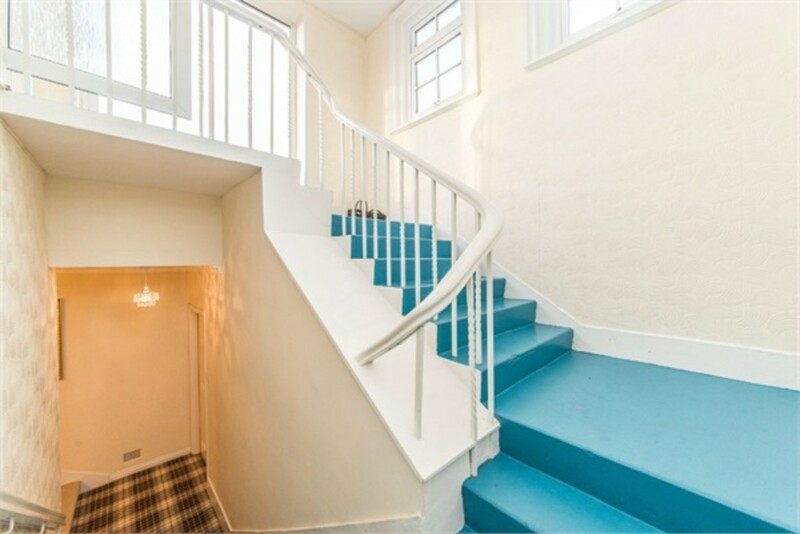 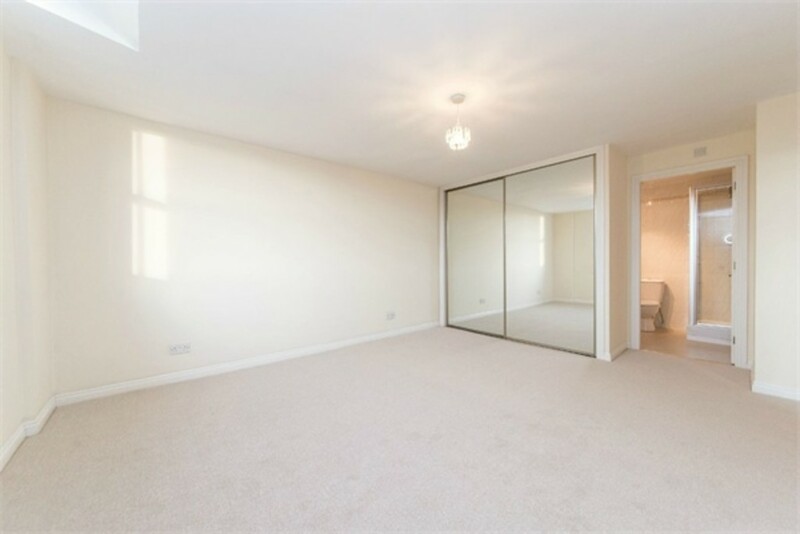 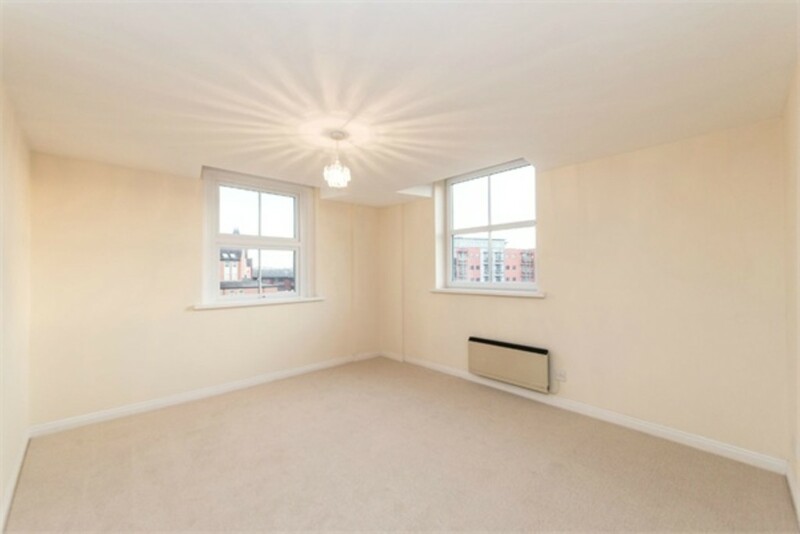 Here you can enter the apartment or you can access upstairs through a private staircase onto the roof, which boasts the exclusive terrace and conservatory. 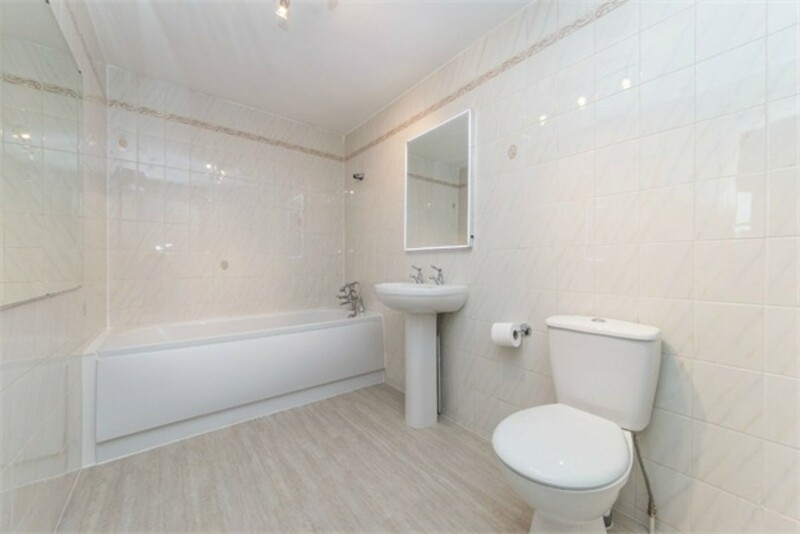 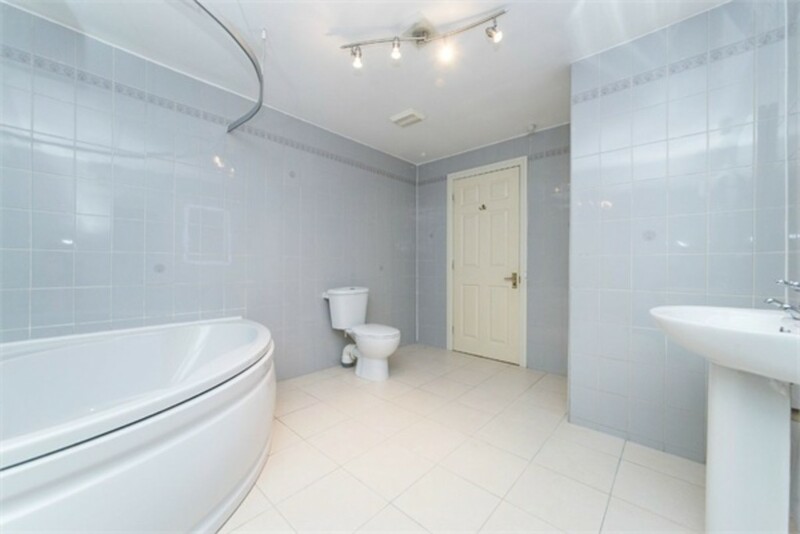 Information - Lease- 999 years from 1989<br/><br/>- Ground Rent - Â£50 per year<br/><br/>- Service charge - Â£4320.00 per year<br/><br/>The service charge includes water and building insurance. 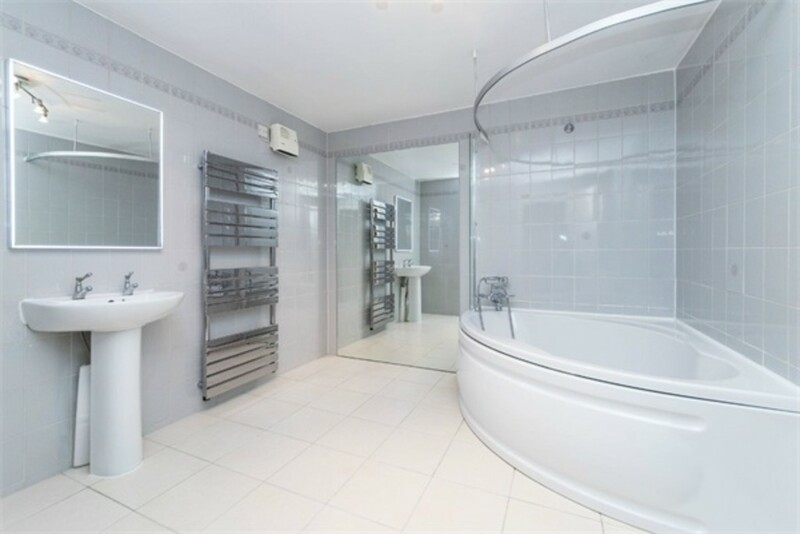 It also includes window cleaning, common areas and gates.